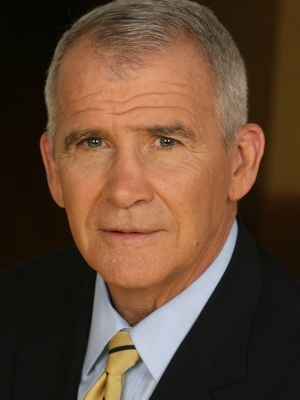 Lt. Col. Oliver North, USMC Ret. 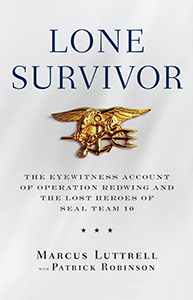 Oliver North is a combat decorated U.S. Marine, a #1 best-selling author, the founder of a small business, an inventor with three U.S. patents, a syndicated columnist, and the host of "War Stories" on Fox News Channel. Assigned to the National Security Council staff in the Reagan administration, LtCol North was the United States government's counter-terrorism coordinator from 1983-1986. He was involved in planning the rescue of 804 medical students on the island of Grenada and played a major role in the daring capture of the terrorists who hijacked the cruise ship Achille Lauro. After helping plan the U.S. raid on Muammar Qaddafi's terror bases in Libya, North was targeted for assassination by Abu Nidal, the infamous terrorist killed in Baghdad in August, 2002. President Ronald Reagan described North as "an American hero." 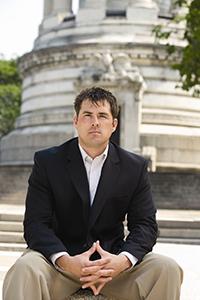 Since 2001, he has been the host of "War Stories" - the award-winning military documentary series on Fox News Channel -- and has been embedded with more than 55 U.S. and allied combat units. North has authored thirteen books, all of them New York Times best sellers. His latest, Heroes Proved is a is a gripping tale of intrigue and duplicity at the highest levels of the U.S. Government. North serves on the Board of Directors of the National Rifle Association and is the founder of Freedom Alliance, a foundation providing college scholarships to the sons and daughters of U.S. military personnel killed in the line of duty. He claims his most important accomplishment is being "the husband of one, the father of four and the grandfather of sixteen." Dinner Event begins promptly at 6:00 P.M. and ends at 8:00 P.M. 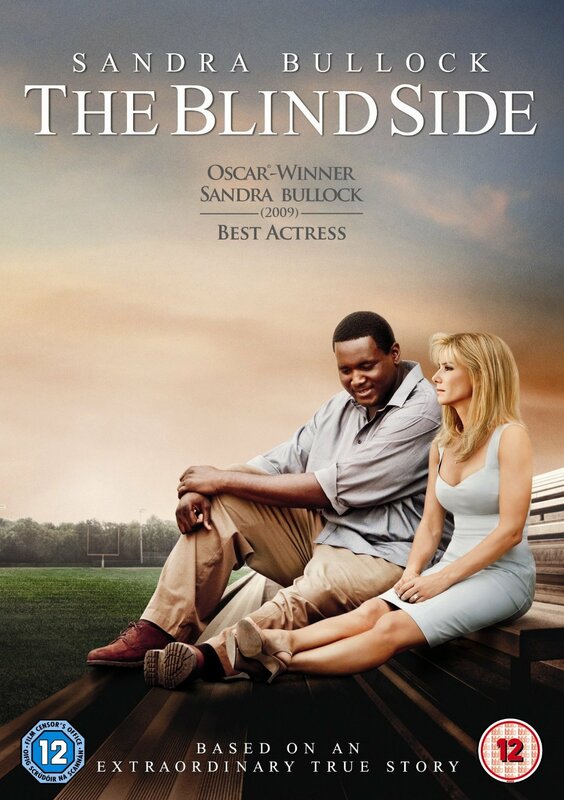 The Tuohy family was chronicled in the New York Times number one best-seller, The Blind Side, which went on to become a record-breaking Hollywood blockbuster. At the podium, Leigh Anne Tuohy inspires audiences to recognize the full potential of individuals in their conmmnity and to find value in those who sociely has deemed valueless. She shares her personal Blind Side observations, from seeing Michael Oher for the first time to how the experience changed her as a person and the Tuohys as a family. An evening where we are all reminded of our mission to inspire hope, ignite generosity, and make it happen for the deserving, but underserved in our communities.